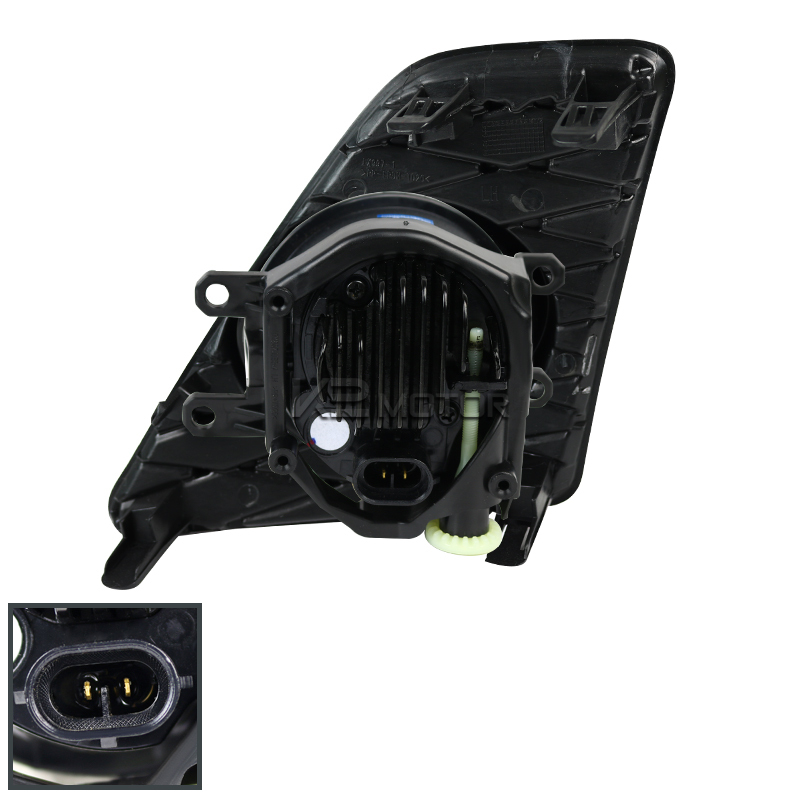 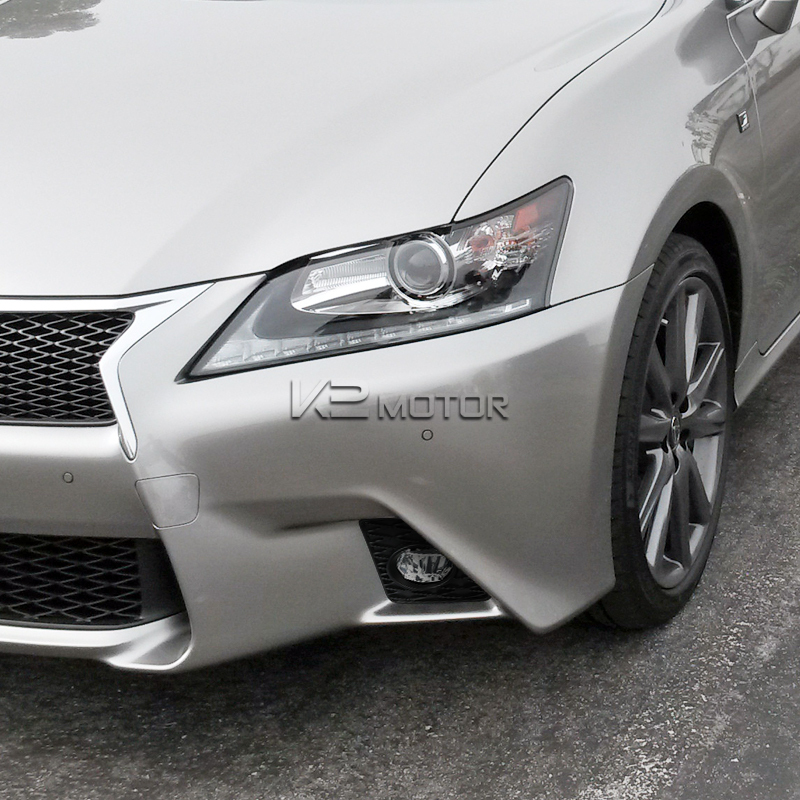 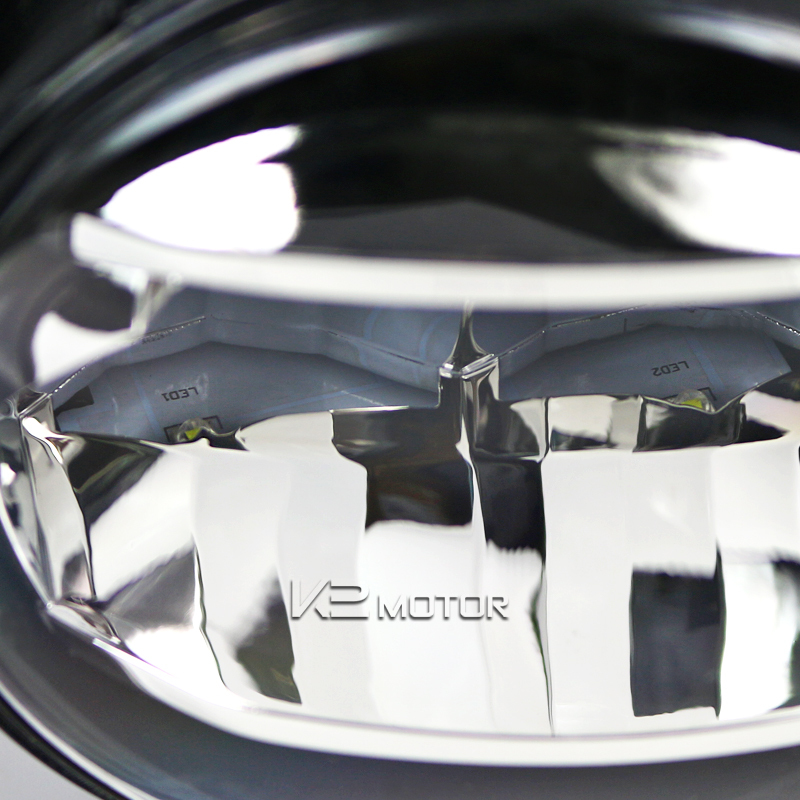 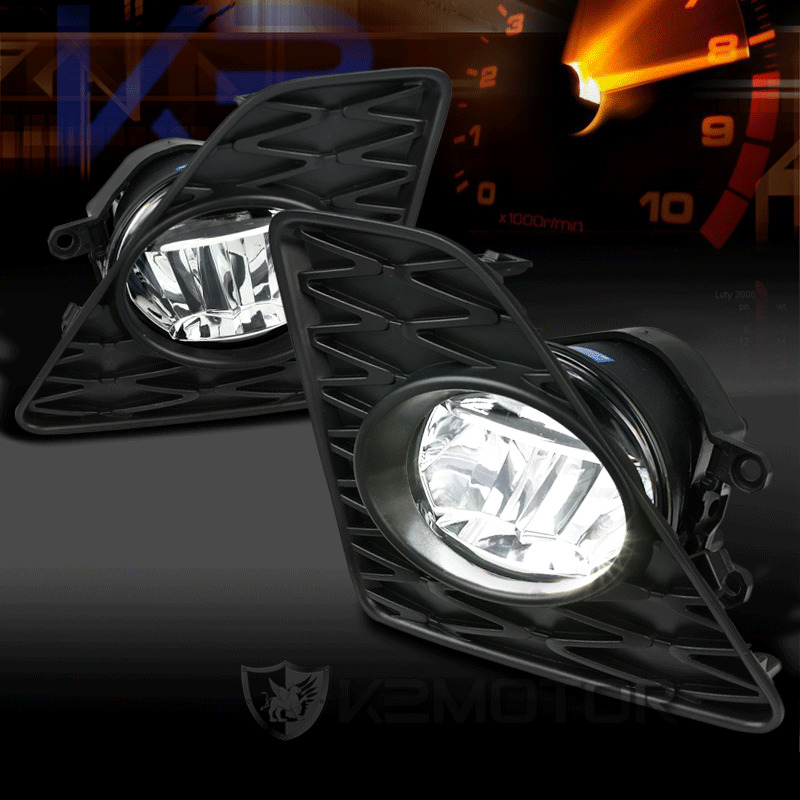 Purchase new 2013-2015 Lexus GS350 F-Sport Clear LED Fog Lights Kit at discounted prices from K2 Motor. Brand New 2013-2015 Lexus GS350 F-Sport Clear LED Fog Lights Kit. 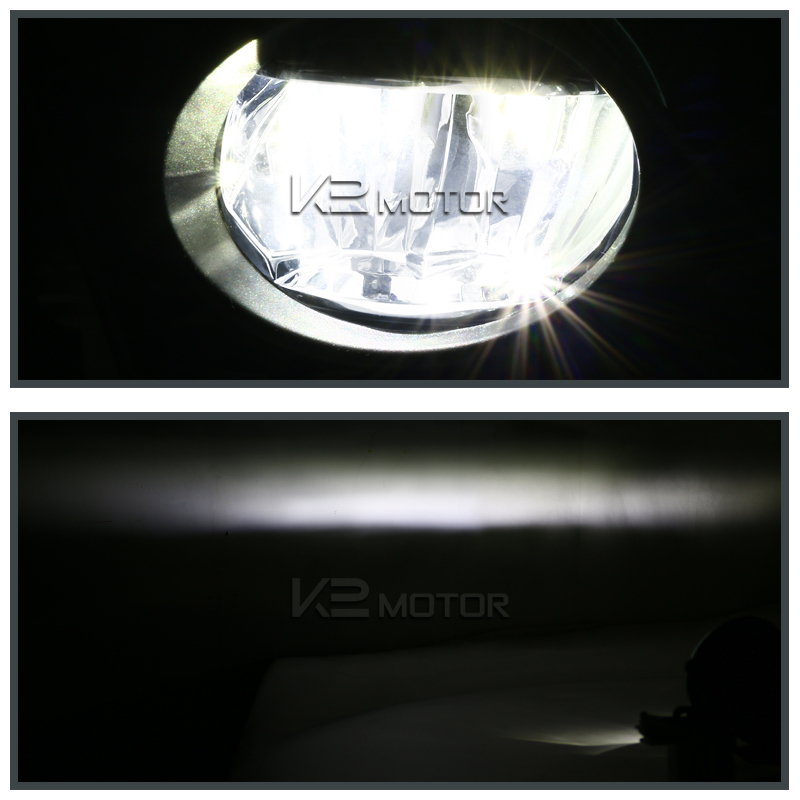 These ultra bright white LED fog lights make your vehicle more noticeable and safer on the road both day and night, providing that extra lighting especially in dark and unseen roads. 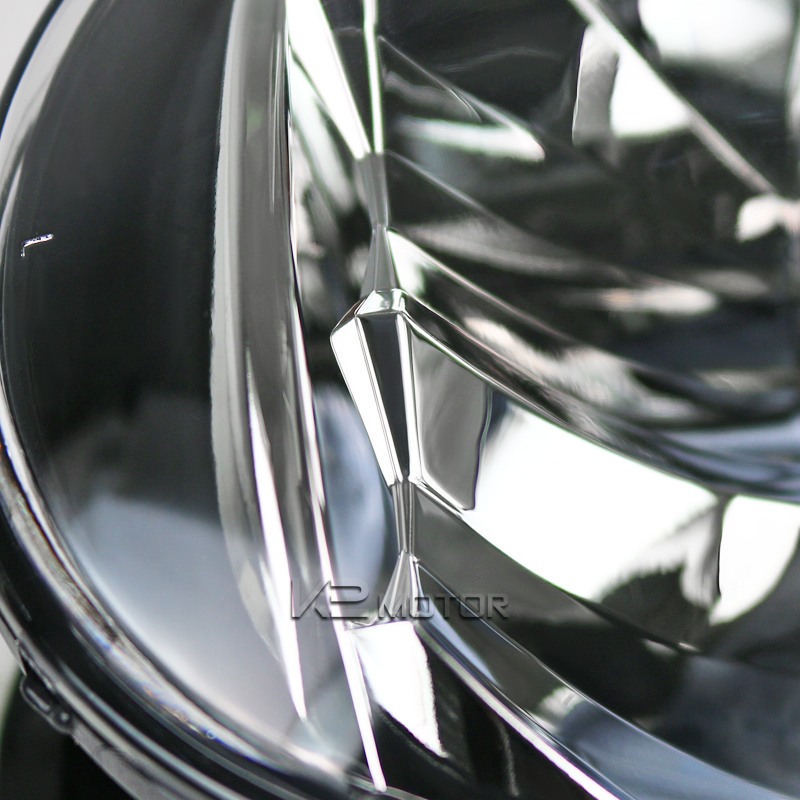 The LED burn brighter yet lasts longer than normal halogen bulbs that help saves more energy. 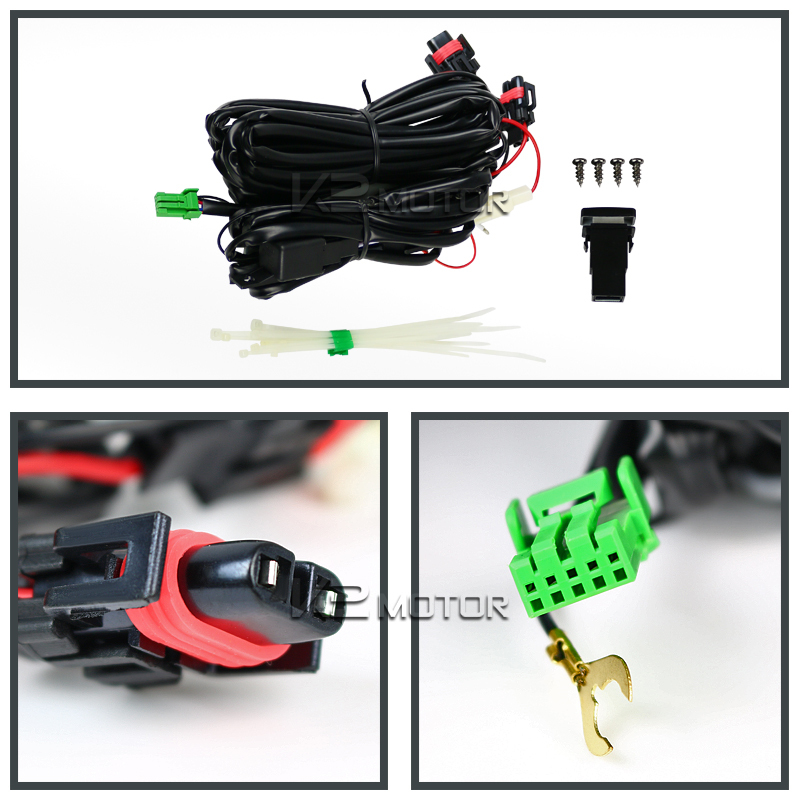 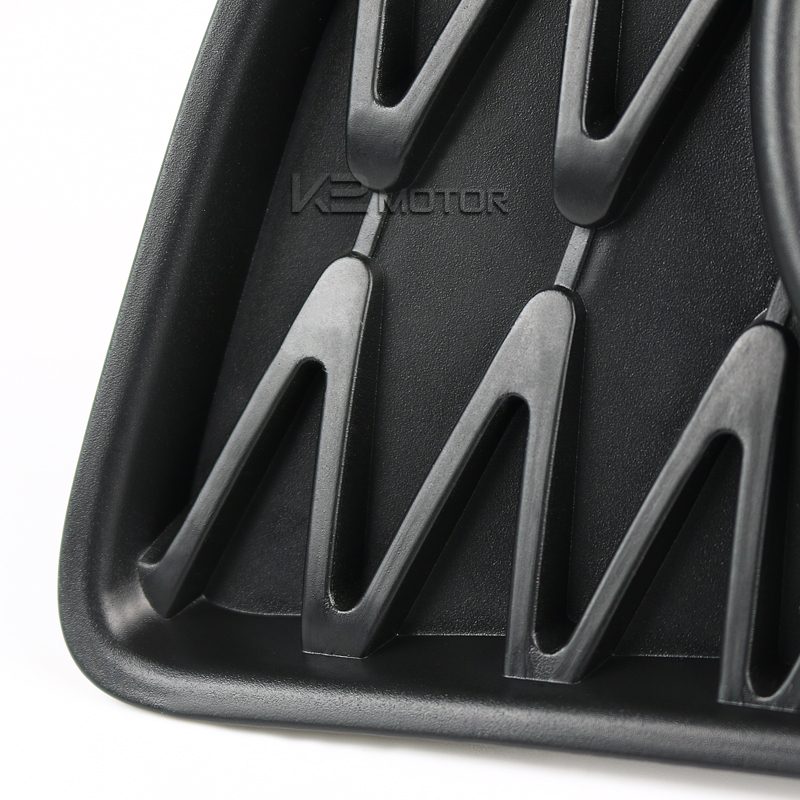 All wiring and installation hardware is included with this kit.